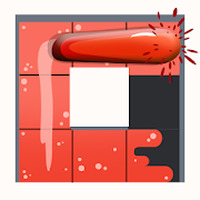 "Break the colored bricks in this game"
Game Goal: Control a white ball and go through levels full of obstacles. If you touch the colored blocks you'll have to start over. 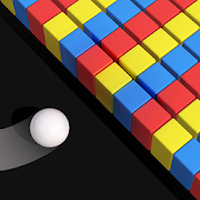 How to Play: Click on the screen to make the ball move with your finger while trying to use the white blocks to remove the colored ones. Game play: Includes hundreds of levels that become increasingly more difficult. Rating: The TOP 1 Most popular games in Stress Games category. 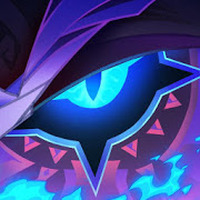 The game is easy to play and doesn't require a tutorial. However, you can check out this video to get an idea about how it works. Do you like Color Bump 3D?